The City of Atlanta Mayor’s Office of Cultural Affairs (OCA) congratulates the arts organizations selected to participate in Bloomberg Philanthropies’ Arts Innovation and Management (AIM) training program. Of the 45 selected organizations, 37 are based here in Atlanta. Through this $43 million, multi-year initiative, small and midsize cultural organizations will receive access to unrestricted general operating support and arts management training in areas that include fundraising, strategic planning, marketing and board development. This unique program focuses on multiple, nonprofit arts organizations in urban areas because of the vital roles these institutions play in building communities, driving local economies and supporting artists. This additional support reinforces the investment made by Mayor Keisha Lance Bottoms when she doubled the OCA’s arts funding in the 2019 budget. “…Investing in the arts also makes good business sense. It unleashes the creative synergies that bring people together to solve problems and advance innovation. That’s also the goal of our One Atlanta vision: to take a diverse palette of cultures and communities and blend them all into a tapestry of success for everyone. 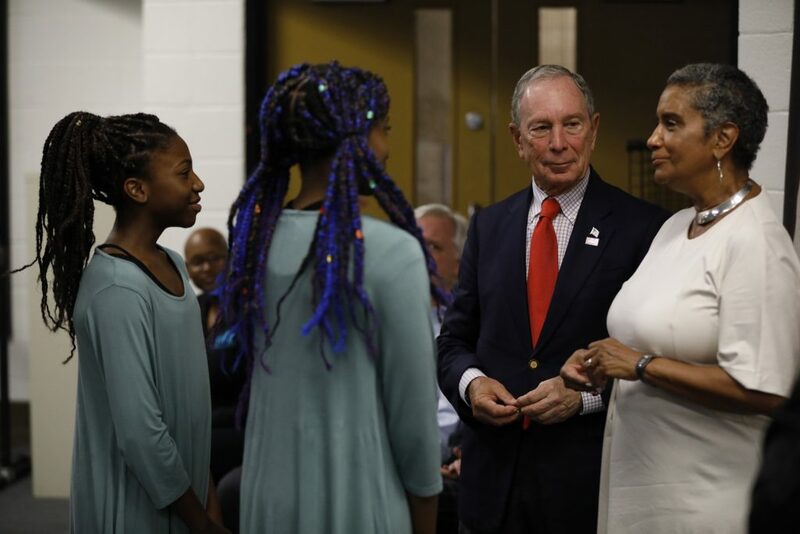 We thank Bloomberg Philanthropies for sharing that vision,” she added. Again, congratulations to the participants of this outstanding program. The OCA is proud to have been involved with this initiative.